We’re really excited to be hosting a cover reveal feature today for author Hannah Harvey – her new book After Summer will be released on the first of March and you can find out all about it here! The Blurb – Everything changes for Arianna when she loses one of her best friends in an accident, suddenly everything that felt happy and safe, is no longer there, and she can’t handle it. It used to be Ben, Summer and Arianna, always together, and now it’s just Ben and Arianna left, and she needs to escape. After Summer’s death she pushes Ben away, cutting of her connection with who she used to be, but she can’t keep running forever, not when the past is always ready to catch her up, especially since it’s more than just Summer’s death that she’s running from. 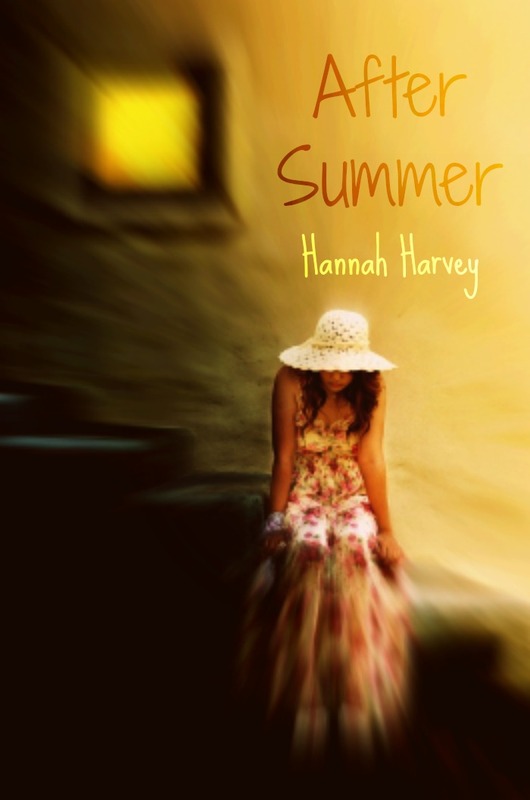 This entry was posted in Guest Posts and tagged after summer, cover reveal, hannah harvey, new release, YA novel. Bookmark the permalink.